Launchpad Fund 2016 Awardees announced. Cyhoeddiad Cronfa Lawnsio 2016. 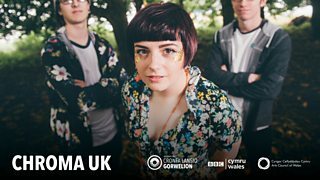 Supporting and promoting the best new Welsh music talent to new and wider audiences.